Comics Should Be Good: Comic Book Urban Legends Revealed #45! Comic Book Urban Legends Revealed #45! This is the forty-fifth in a series of examinations of comic book urban legends and whether they are true or false. Click here for an archive of the previous forty-four. COMIC URBAN LEGEND: She-Hulk was created based upon a rumor. As I pointed out with Spider-Woman, Marvel has historically been very protective about their trademarks, and were quick to work on short notice to deal with the trademark decisions. 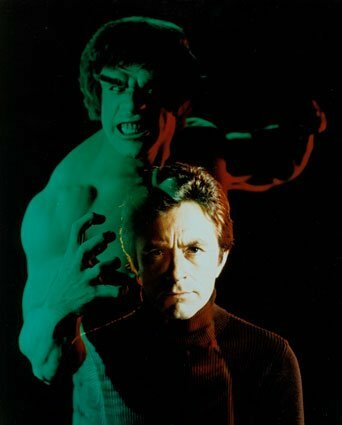 Well, in 1977, the Incredible Hulk TV movie came out, leading to the 1978 TV series that quickly became a big hit. As the show became more and more popular, it was becoming evident that it would not be long before a female Hulk made her introduction. In fact, the rumor that that was exactly what they were planning made its way to Marvel, who quickly acted. As John Buscema (penciller of the first issue) says, "They were protecting themselves." 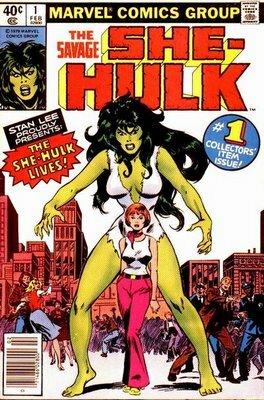 Therefore, the first issue of The Savage She-Hulk was released in late 1979/early 1980, and by March, Marvel had already filed for a trademark for the character. As a side-note, She-Hulk remains probably the last significant Stan Lee creation in comic books. 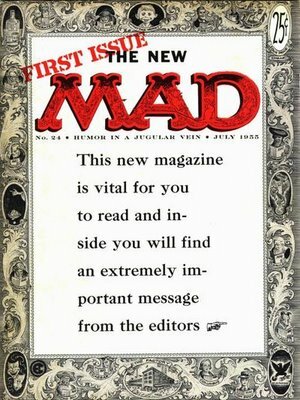 COMIC URBAN LEGEND: Mad became a magazine because of the Comics Code. Most comic fans know of the history of the Comics Code, which was put into place in 1955, and how the restrictions of the code severely damaged EC Comics, as most of EC's most popular titles were directly tied to words and concepts that the Comics Code specifically banned. For instance, I think anyone could understand how the publisher of such titles as Crime SuspenStories, The Vault of Horror and The Crypt of Terror would not be pleased when the Comics Code came out and prohibited any titles using the words "Crime," "Horror" or "Terror." In addition, EC Comics decision to turn Mad, a comic they launched in 1952, into a magazine has also been attributed to the Comics Code. In this instance, that is incorrect. The actual reason for Mad becoming a magazine involved Harvey Kurtzman, who essentially was the brains behind Mad. Kurtzman practically wrote the whole comic, but in the mid-50s, he was offered a staff position with the magazine Pageant. To keep him, William Gaines, publisher of EC Comics, agreed to turn the ten-cent comic into a 25-cent magazine. Kurtzman chose to stay with the magazine he was basically running rather than take a staff job at a different magazine. 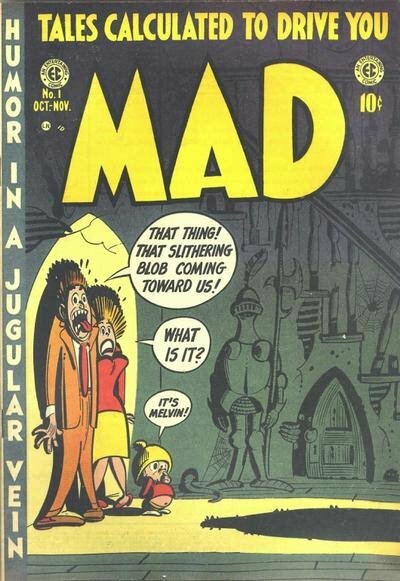 RINGGENBERG: Did you change Mad from a comics format to a magazine format to escape the censors? GAINES: No. No, I did not. I changed it because Harvey Kurtzman, my then editor, got a very lucrative offer from, I believe, pagent magazine, and he had, prior to that time, evinced an interest in changing Mad into a magazine. At the time I didn't think I wanted to because I didn't know anything about publishing magazines. I was a comics publisher. But, remembering this interest, when he got this offer, I countered his offer by saying I would allow him to change Mad into a magazine, which proved to be a very lucky step for me. But that's why it was changed. It was not changed to avoid the Code. Now, as a result of this, it did avoid the Code, but that's not why I did it. If Harvey had not gotten that offer from Pageant, Mad probably never would have changed format. Kurtzman ended up leaving the magazine a year later, in 1956, anyway, but by that point it was clear that Mad Magazine was a hit. So, from all the readers of Mad Magazine over the years, thank you, Pageant Magazine! Thanks also to Greg Hatcher, who recommended this one way back in the very FIRST Comic Book Urban Legends Revealed! I have no idea why I didn't use it until now. 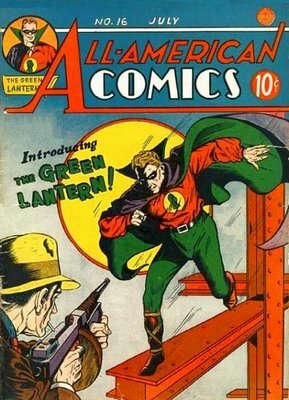 COMIC URBAN LEGEND: Alan Scott intentionally created a garish costume. 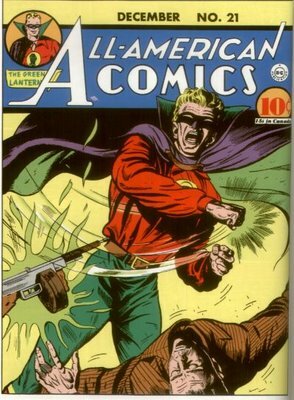 I feel sorta bad for Alan Scott. 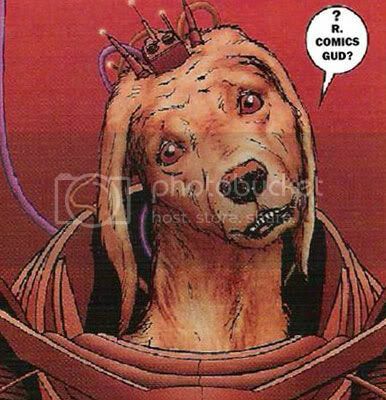 First, I pointed out how he lost the cover to his comic to his own DOG, and now I'm pointing out how his costume was DESIGNED to look goofy! In his first appearance, Alan revealed the exact reasoning behind his costume choice. He CHOSE to appear so garish because, as he says in All-American Comics #16, ""I must make myself a dreaded figure! I must have a costume that is so bizarre that once I am seen I will never be forgotten!" Well, that's it for this week, thanks for stopping by! Feel free to drop off any urban legends you'd like to see featured!! "As a side-note, She-Hulk remains probably the last significant Stan Lee creation in comic books." My near mint copy of Ravage 2099 #1 disagrees with you!! of course she's only significant based on what was done with her well after Stan was done. I was a marvel junkie back then and I couldn't stand buying this one past the 2nd or 3rd issue. I'm not sure why there's such emphasis put on her being a Stan creation these days -- by then Stan was a figurehead and was only called in for gimmicks like this one. Did he even create her, or was he just the scripter? this origin has always read like a by-the-numbers committee job. oh! 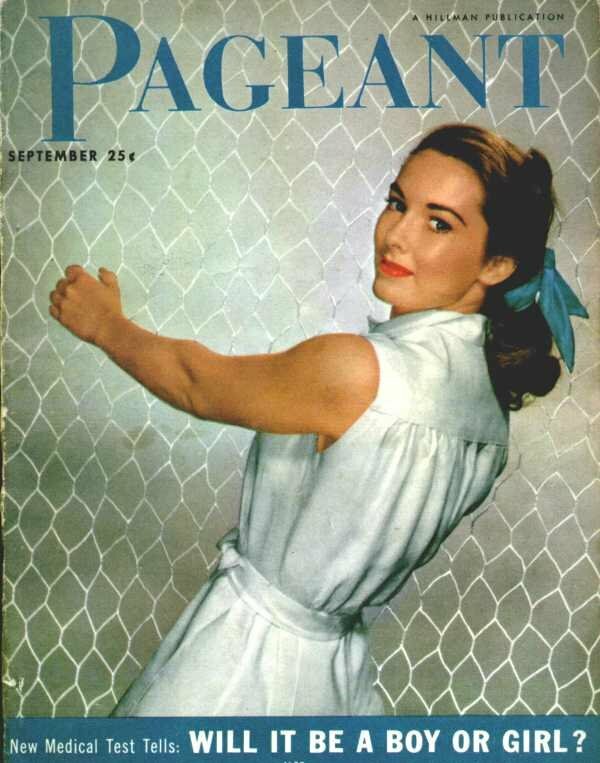 She's leaning back, holding on to some sort of sports net! I thought she just liked to pose awkwardly in her deco-hive. "I must have a costume that is so bizarre that once I am seen I will never be forgotten!" Hello, new mantra for getting dressed in the morning. One of the things I always liked about Alan Scott's costume is that it looks like he's wearing a sweatshirt, a pair of jeans and a Lone Ranger mask. Its like he put his costume together from a bunch of things he found at Goodwill or something - heck even his chest symbol looks like one of those iron-ons that you used to get in cereal boxes. I've never gotten to read his first appearance, though. Did the ring whip that costume up for him, or did he rummage through his closet for some old clothes to make a costume out of? I remember reading back in the 90's that one of Marvel's major characters -- one that had their own book -- was going to die in one of the cross-book events. The rumor was that Marvel had continued to solicit upcoming issues of the title, with false information about the events of upcoming issues to not spoil which character was going to die. Then, when they died in the event, they were going to cancel the book. That's what I like about it as well... same for the Firebrands and Liberty Belle (tho Libby's outfit was a little more stylized, it did look like real clothes). "this origin has always read like a by-the-numbers committee job." As did the Destroyer, the only other major character Stan created when Jack an' Steve weren't around. Did DC kill off Superboy to avoid copyright issues on the character? I like Alan Scott'a look, and he remains my favorite GL. I wouldn't call him "major," but this sounds like Wonder Man to me. I seem to recall they solicited a "phantom" issue or two of his title before killing him off in Force Works #1. It definitely happened with Malibu's first Exiles series though. To buy Lida daidaihua online. So, have you seen this Minoriteam show?